A lot of new and exciting features are coming to Cometdocs, and one of them is a new extension for Google Drive. This extension Cometdocs PDF Converter has been requested by a lot of our users and so, in order to fulfill those requests, we created the extension. This is an excellent solution for everyone who uses Google Drive to store and manage their documents. It converts files right inside Google Drive, making this a very convenient feature. You must install this add-on from Google Chrome, but once you have downloaded it, you may use it from any other browser that you use to access Google Drive. After installing the add-on, head to your Google Drive account, and right click on any PDF file. Once you have right-clicked on it, select the Open with menu and then choose Cometdocs PDF Converter. After this, you will be prompted to select the conversion type. Once you have done this, if you are not currently registered to Cometdocs, you will be prompted to create an account. Otherwise, you can log in with your Cometdocs account details. Now, you simply have to wait for the conversion to finish. The newly created file will be uploaded to the same folder where the original file is. This is very convenient because it doesn’t interfere with your current workflow. 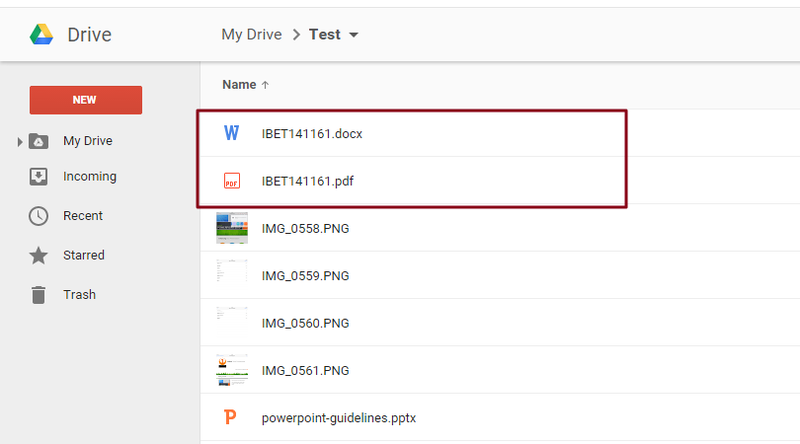 Google Drive itself supports PDF to Word conversion for files of up to 2mb, but with our extension, you can convert PDF to Word, Excel, PowerPoint, Images, OpenOffice formats and Text, with files of up to 100mb in size. The add-on supports the creation of PDF files from multiple other formats. However, have in mind that the Conversion of native Google formats is not supported, so before conversion you might want to check off the automatic conversion to Google Format. Right click on the image or any file in Microsoft Office or OpenOffice format. 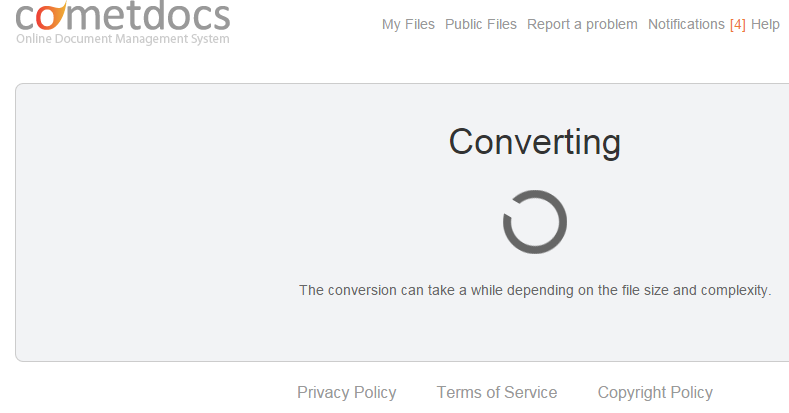 Choose the option Open With – Cometdocs PDF Converter and that’s it! 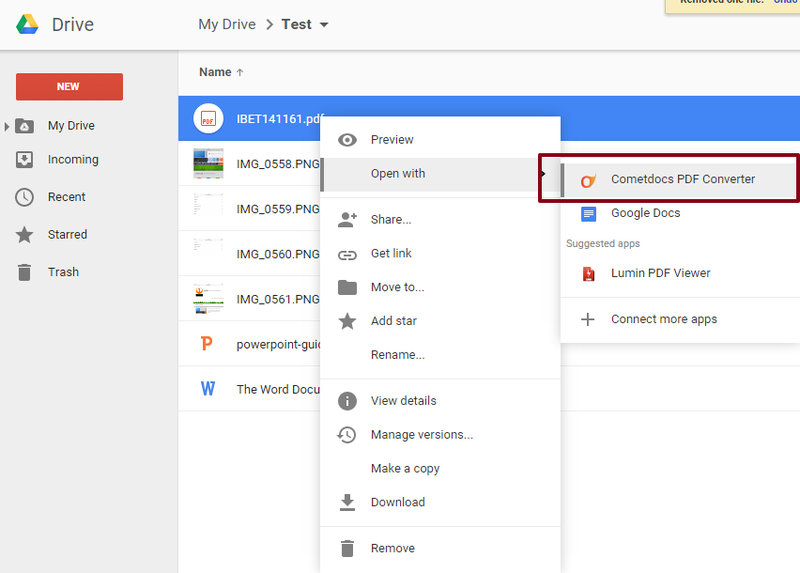 The newly created PDF will be waiting inside your Google Drive account. 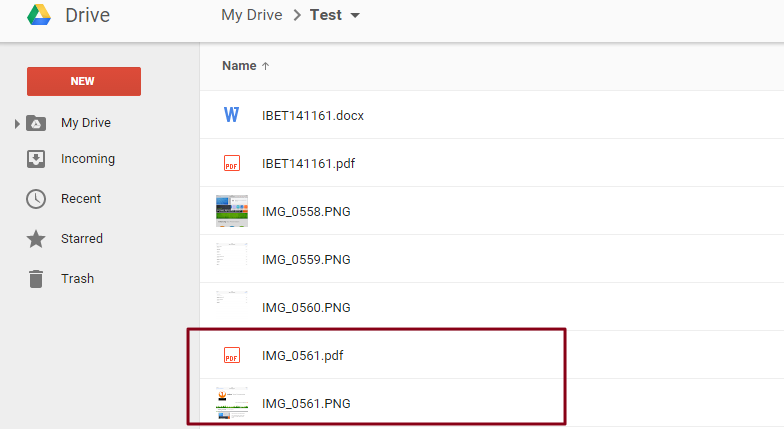 This is especially useful if you are creating drawings, and you need the PDF file right inside your Google Drive, without having it downloaded to your computer.